Collection of 4 stories by M T Vasudevan Nair. Vanaprastham won him Odakkuzhal Award in 1993. 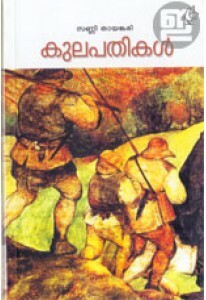 Stories are Vaanaprastham, Cheriya Cheriya Bhookambangal, Sukrutham and Perumazhayude Pittennu. The book has wonderful illustrations by Artist Namboodiri.